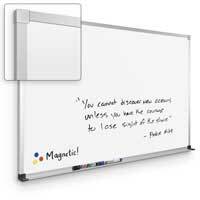 The Elemental Unframed Magnetic Markerboard is one of the most unique whiteboards in our selection. 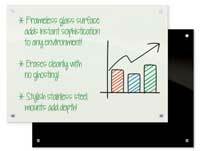 It comes rolled in a tube and features a versatile adhesive backing, which means you can unroll it and adhere it to any surface imaginable, including pillars and curved walls. 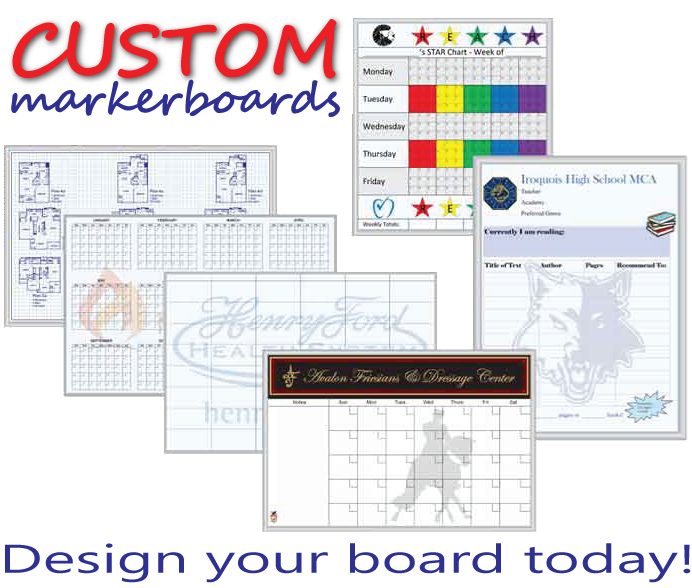 But this innovative dry erase board doesn’t stop short on quality and durability. 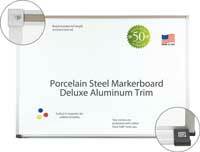 It’s built with a porcelain-coated steel alloy surface that includes additional aluminum for extreme flexibility. 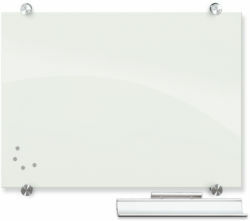 Each Elemental magnetic board comes in two distinct colors — gloss white and matte gray — to help match your workspace or classroom’s color scheme. 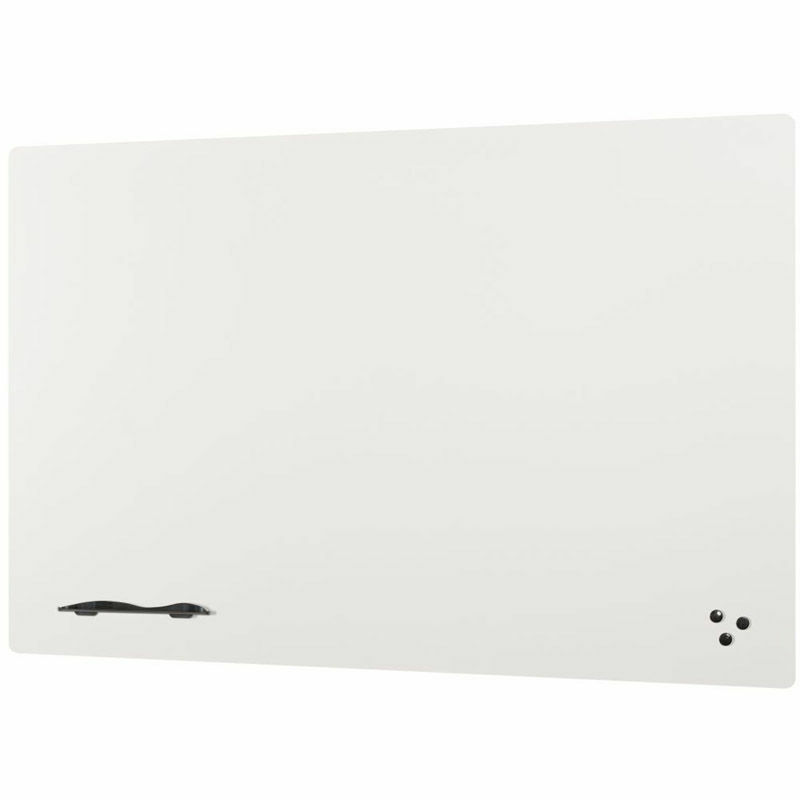 Rounded corners complement the frameless board’s clean, minimalist style. 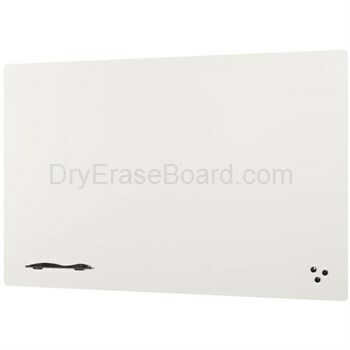 Plus, Elemental dry erase boards all meet TAA compliance and are made in the U.S. Every purchase comes protected with a 50-year guarantee when you shop at DryEraseBoard.com. Had a great customer service experience. 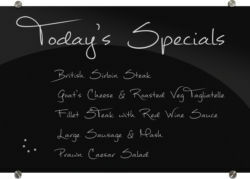 Board came in great shape. Works as expected. Would purchase again. Highly recommend.